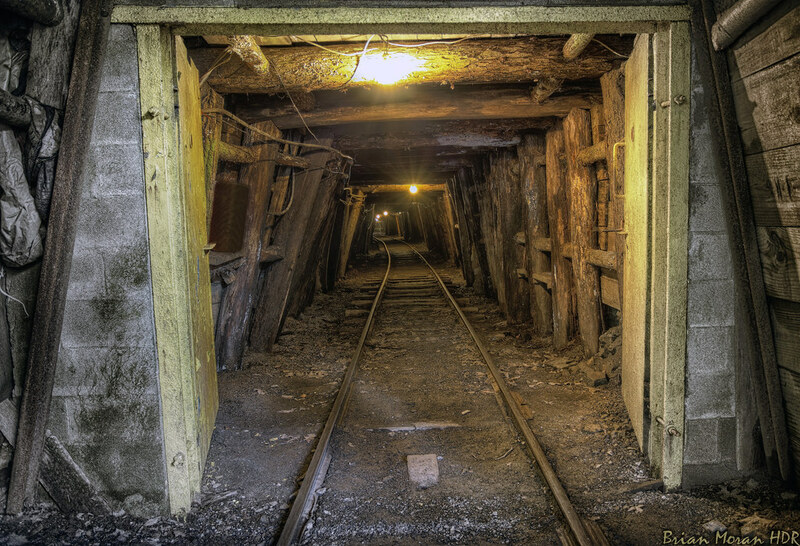 What do you know about coal mining? I never once thought that I would ever be a coal miner. I started my college career at a crossroads between petroleum and chemical engineering. That changed quickly in Dr. Byrd's Engineering 199 class, where each engineering department gave a presentation to promote their major. Dr. Aaron Noble (now instructing at his alma mater, Virginia Tech) presented to us and opened up a whole new world to me. The machinery and equipment I saw before me was astounding. 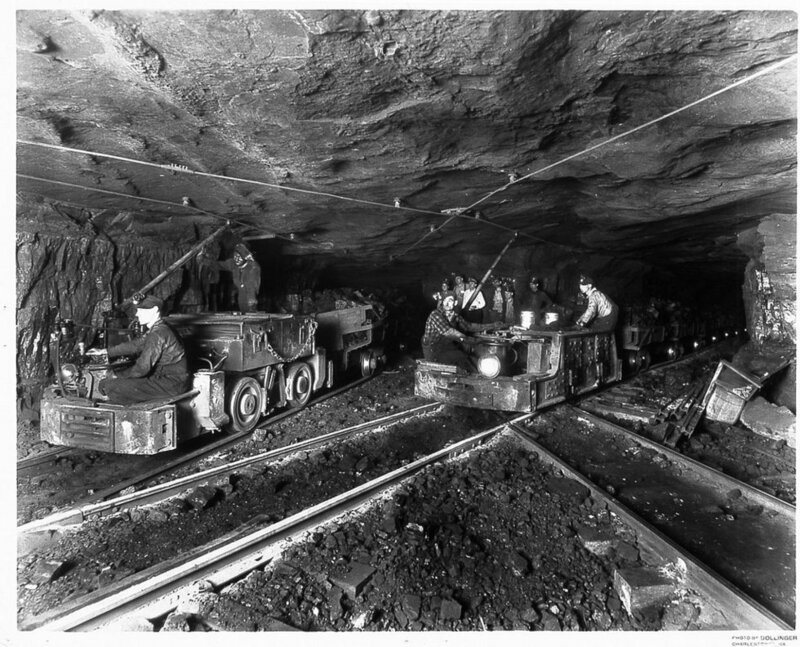 I had never even heard of a longwall prior to that day and was truly just amazed that these kinds of processes could be implemented so far below ground. That day changed my college career, as well as my entire future. WVU offers the dual major of mining and civil engineering that can be completed in five years, so I hopped on the train and went off to the races. So here I am, today, 21 years old and working in a coal mine 20 miles outside of Tuscaloosa, Alabama. I was offered an amazing opportunity through a metallurgical coal company to spend the summer here and get some real, hands-on experiences in coal mining. Let me tell you what—I'm amazed to see what goes on down here. The industry has a bad reputation and is considered one of the most dangerous career paths, but I feel just as safe underground as I do above ground. I never wanted to go under, but I wouldn't change it for the world. I love it and every day, I'm glad to be here. As I said before, I hope to share my experiences and open a world to someone else that they may have never even considered. Stay tuned!